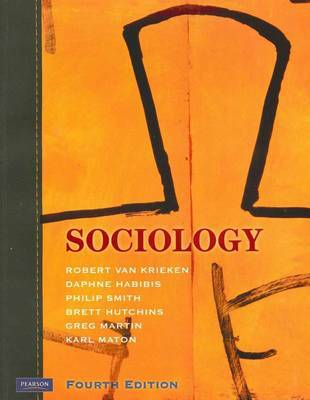 This fully revised edition lays the foundations for understanding sociology in Australia. The depth and breadth of the book ensures its value not only for first-year students, but for sociology majors requiring ongoing reference to a range of theoretical perspectives and current debates. It draws upon the work of leading Australian sociologists as well as engages with global social trends and sociological developments. The latest social science research has been included with each chapter, having been revised to keep abreast of current developments in Australian and international sociology. The text is supported by an interactive companion website for students.